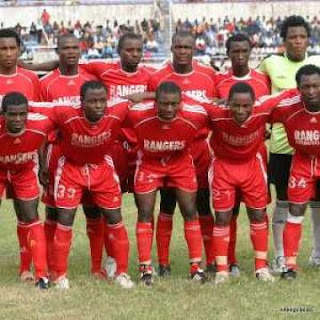 Nigeria Premier League side Enugu Rangers will soon be listed on the country’s stock market, officials have announced. Enugu State commissioner for youth and sports Chijoke Agu told MTNFootball.com that the government plans to soon put up the seven-time league champions for investment by the public so that it could invest in other sectors of the economy. Agu further said that the recent re - organisation of the management of the club was to ensure ‘The Flying Antelopes’ end a near three decades of not winning a major piece of silverware. Rangers are currently second on the NPL table on 32 points from 19 matches.